This is a popular "Axe series" the fourth work, and the last program of a series. This album is the "bare" raw data of the album "AxeM" before the effect processing. 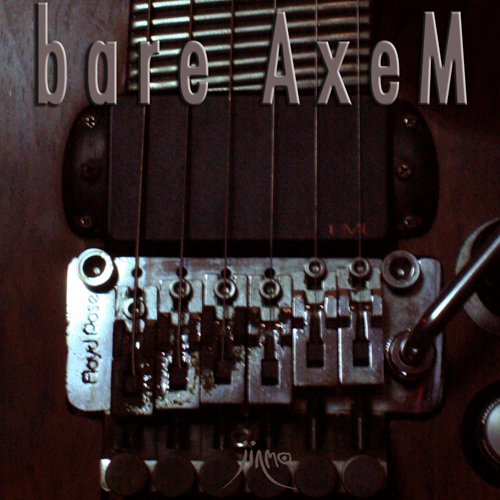 And this is the "core" of "AxeM" by only his favorite "axe"
the naked Raw Data of the album "AxeM".